!! 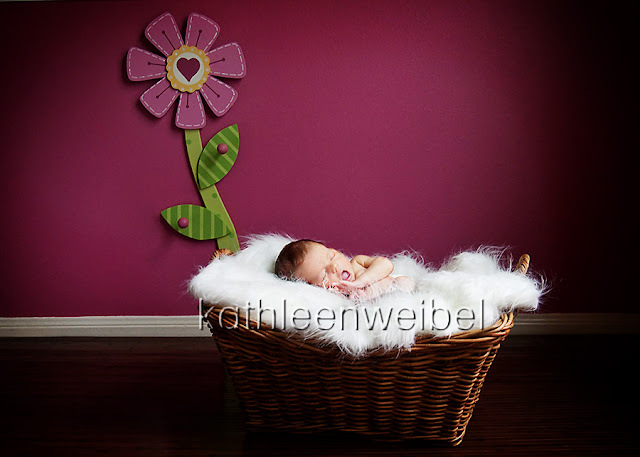 !Check out more recent newborn sessions here!!! 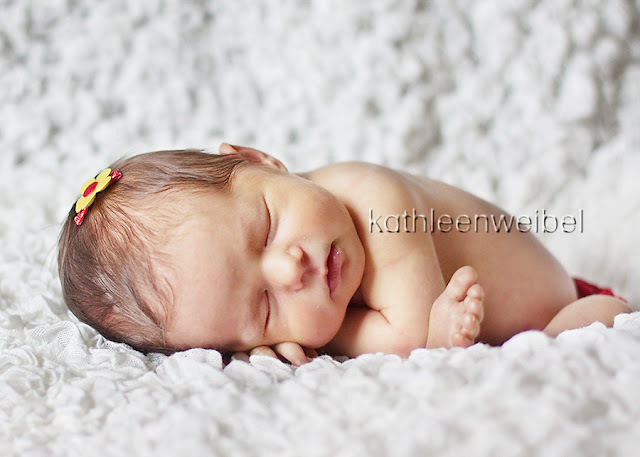 It was a big weekend for me; I had the pleasure of photographing 2 newborns. Sweet Baby L was only 5 days old when I got to her. She is busy warming the hearts of her Mommy and Daddy as well as her big sis K. What a miracle! Miss L's mommy has made the most beautiful room for her baby girl. I love it. It is so bright and girly. 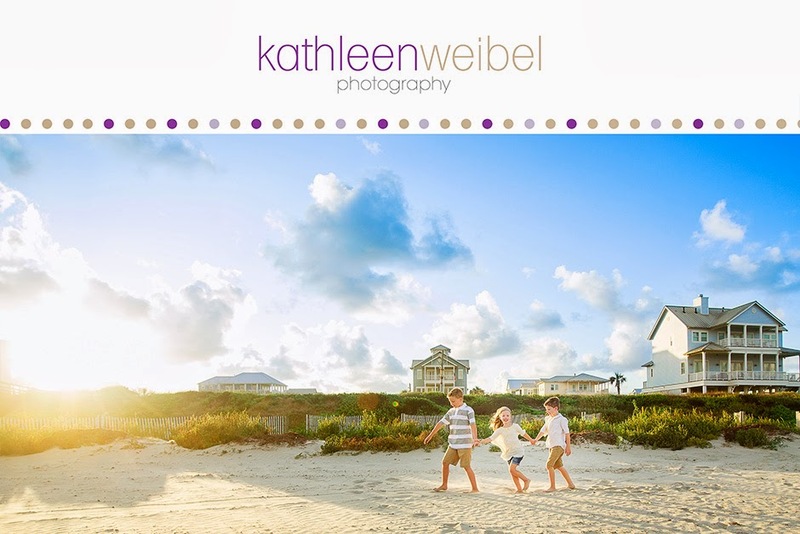 Great Job Kathleen! I just love these! That is my new Lily Love. She is adorable. Great photos!!! Beautiful shots Kathleen and a precious baby! Her room is GORGEOUS!!! These are so cute! Love that little yawn you captured! Nice work! I love that yawn! So sweet! OMGoodness - these are sooooo adorable! Love them!